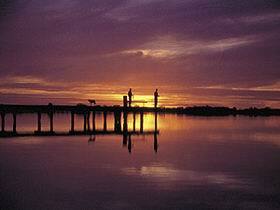 The township of Barmera is located a comfortable two and a half hour drive from Adelaide. Set in the heart of South Australia's Big River Country, this pretty town is nestled on the shores of beautiful Lake Bonney. 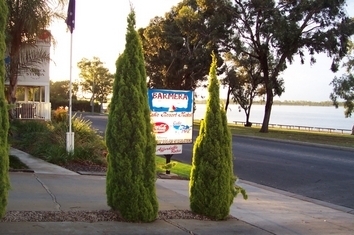 The Barmera Hotel is the only privately owned Hotel Motel complex in the Riverland. 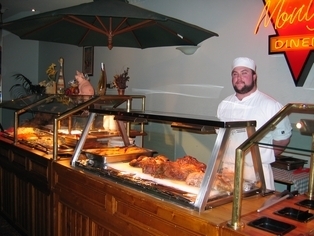 It offer value for money accommodation and is renowned for the range of fine cuisine and friendly atmosphere. Imaging waking up to a beautiful sunrise that reflects off the waters of Lake Bonney... Leigh and Tarsh invite you to spend a night (or two) in one of our lake view rooms to experience the magnificent views that Lake Bonney has to offer. 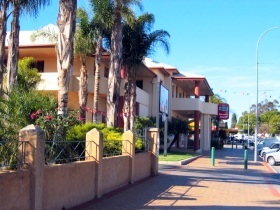 The Glossop Motel is ideally situated in the heart of SA's wonderful river land. Only 6 km to Berri (the River Murray) and 6km to Barmera (Lake Bonney). So much to see and do, a variety of good places to eat out. All within a short drive. Tranquillity at its best. 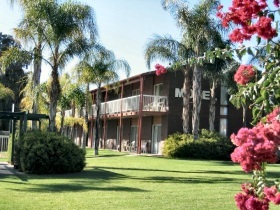 The modern design and calming water features greet you at the recently refurbished Motel. Nestled amongst one of the Riverland's finest 18 hole golf course, the Renmark Golf and Country Club is unlike anything in the Riverland. 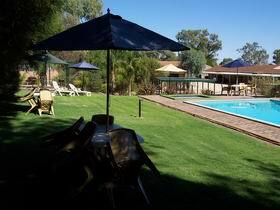 The Barmera Country Club is situated in the beautiful Riverland Township of Barmera approximately two and a half hours drive from Adelaide and two hours from Mildura. The Barmera Hotel Motel with beautiful views of Lake Bonney is in the heart of the Riverland. A popular destination for a weekend getaway and only a short two and a half hours drive from Adelaide. 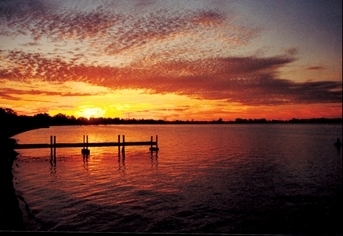 Situated overlooking the beautiful Lake Bonney with sensational sunsets. 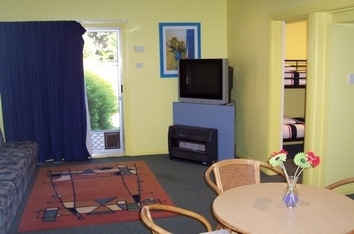 Barmera Lake Resort Motel offers deluxe accommodation with fully refurbished rooms and very comfortable standard rooms at very reasonable rates. Being in the heart of the Riverland this is a great place to stay and relax and enjoy the variety of water sports or visit the wonderful Riverland wineries. We are the closest accommodation to Banrock Station Wine and Wetland Centre. 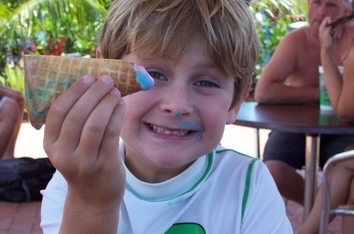 The Lake Resort has an award winning function centre 'Cafe Mudz' with menus to cater for any group travel. Discount vouchers for other eateries are available for all house guests. 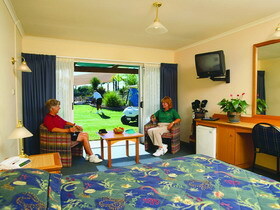 Situated on the Sturt Highway at Berri, all units open directly onto the lush, green Berri Golf Course. 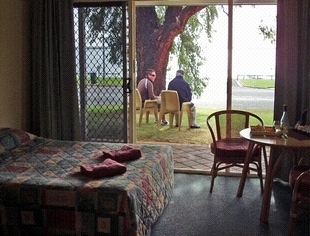 The Big River Motor Inn is located in the centre of the Riverland. Just a short 'golf hole' away are the additional features of the Big River Tavern including bistro, bar and gaming machines.